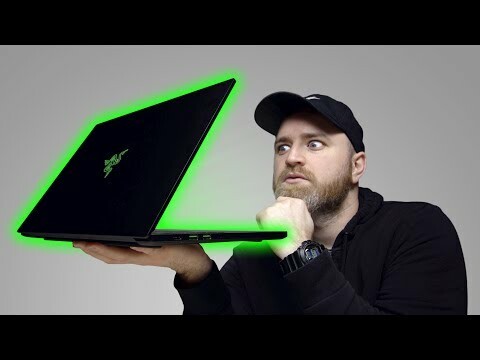 Razer Blade 15 Review - The Smallest Gaming Laptop! 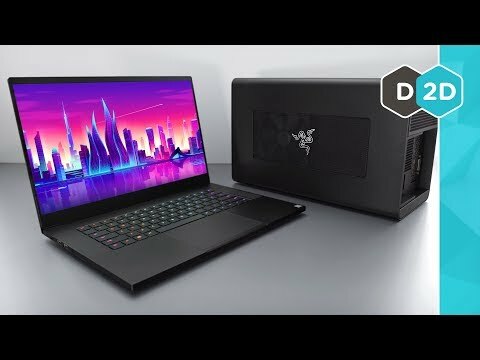 Razer Blade 15 + Core X - First Impressions! 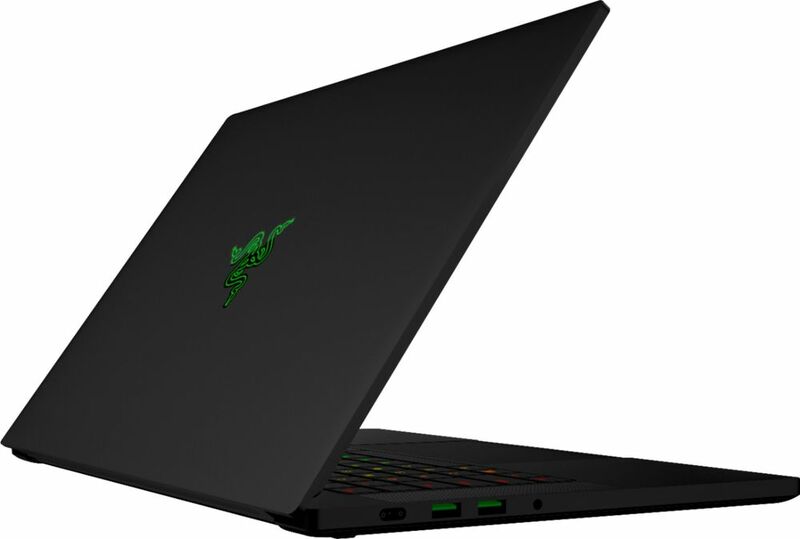 Take on your favorite games with this Razer Blade gaming laptop. 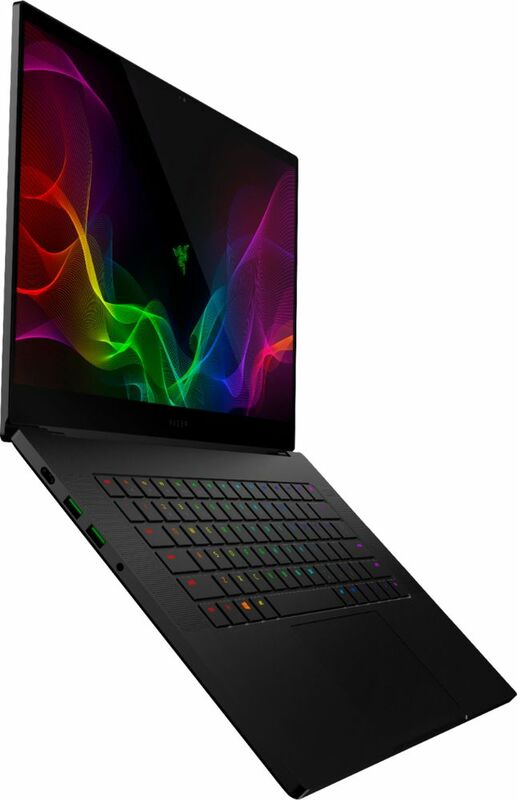 A 15-6-inch edge-to-edge display packs more action onto your screen, while the full RGB keyboard and precise glass touchpad deliver a responsive playing experience. Connect up to three monitors and a host of external devices using a full array of ports. 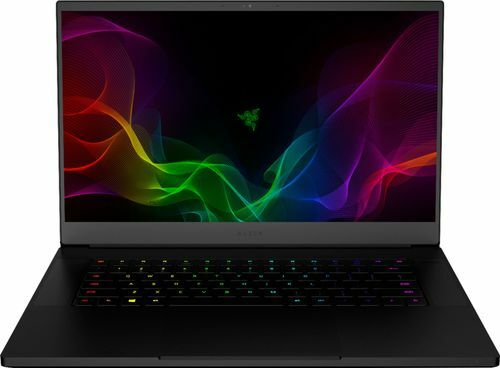 Featuring the NVIDIA GeForce GTX graphics with Intel Core i7 processing, this Razer Blade gaming laptop offers blazing speed and rich, vivid video quality. 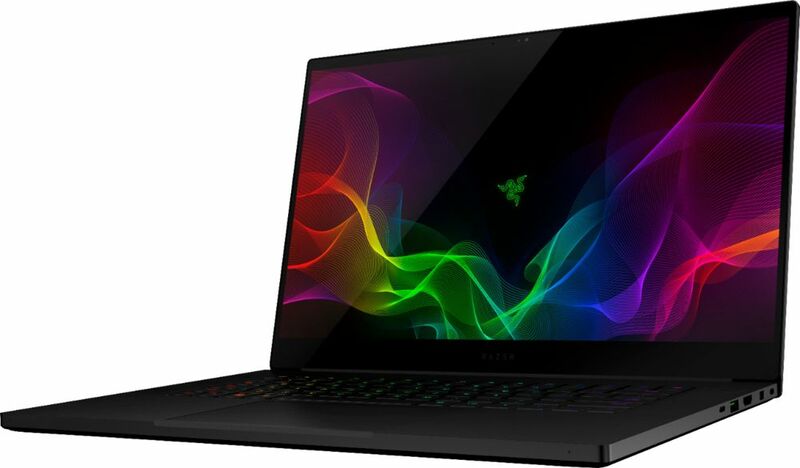 Windows 10 operating system: Brings back the Start menu from Windows 7 and introduces new features, such as the Edge web browser that lets you mark up web pages on your screen. 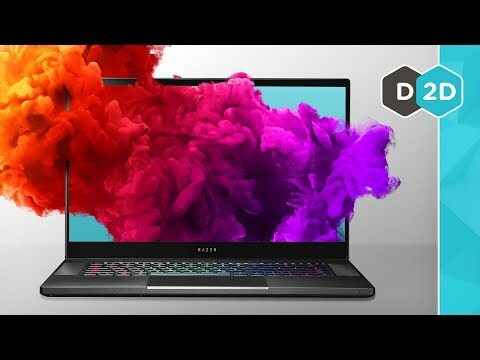 15.6" 144Hz Full HD display: The 1920 x 1080 resolution boasts impressive color and clarity, and the 144Hz refresh capability delivers a fast and smooth visual experience.